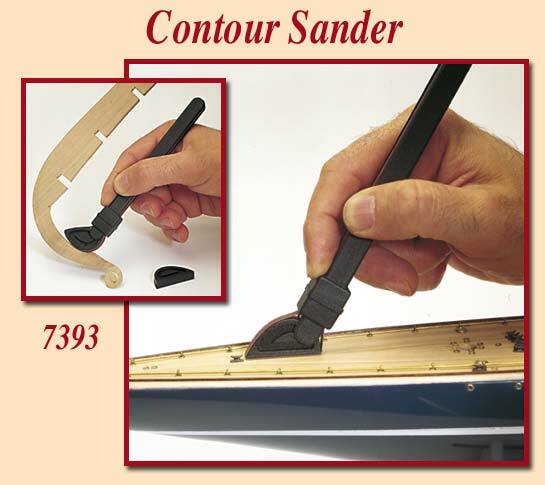 This tool is indispensable for finishing models, reaching even the most inaccessible places. Place the tip on the handle, position the abrasive belt and fit on the handle socket. The socket grips the abrasive belt and holds the tips in the required position. Both tips can be angled to suit.